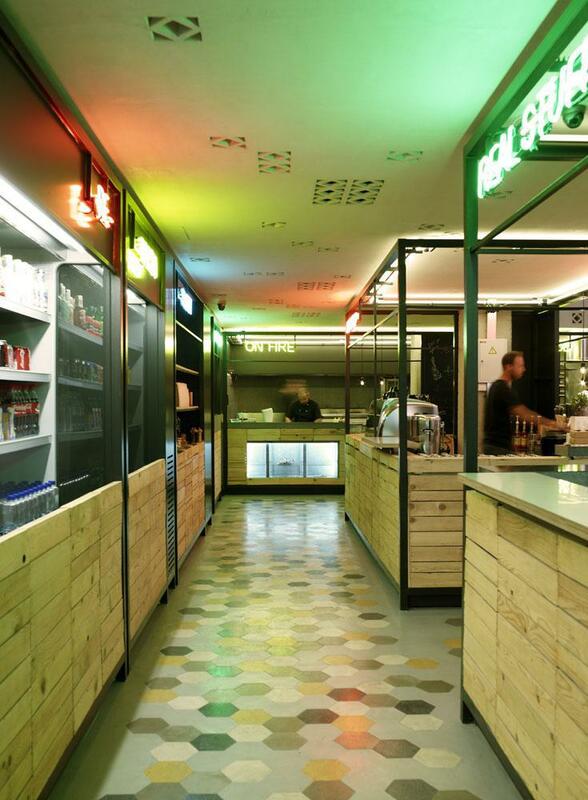 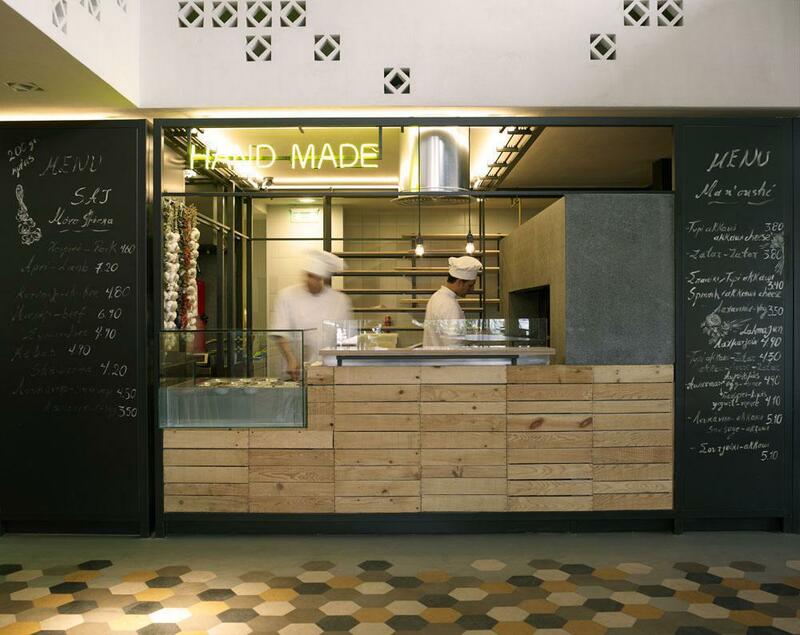 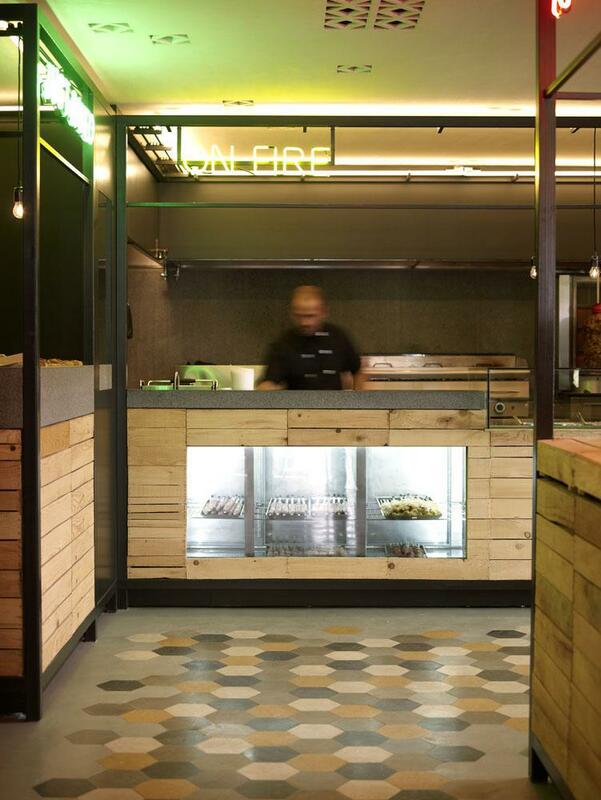 A uniquely atmospheric 24-hr open-plan Lebanese food market and street-food restaurant directly referring to the vibrant street vendors of Beirut and the city’s long history, rich culture and extensive contemporary design scene. 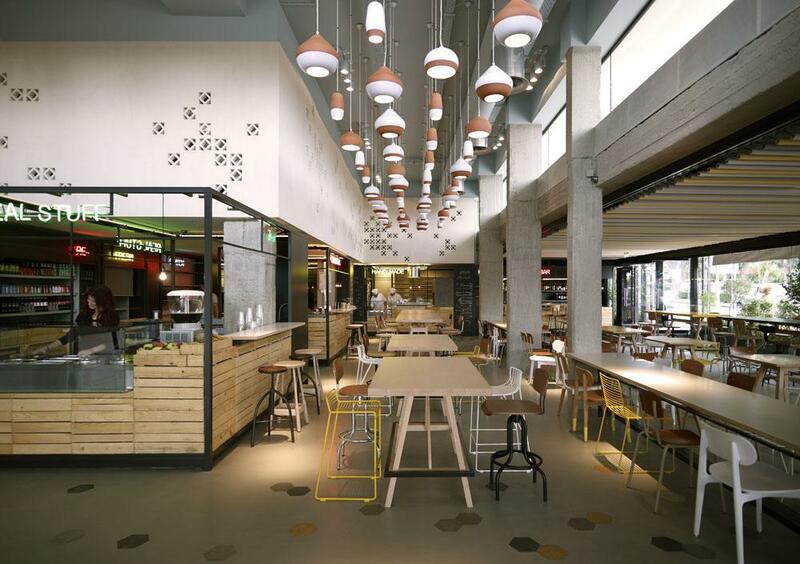 A harmonious multi-layered scenery highlighted by the industrial look & feel, the colorful mosaics and the light fixtures that resemble heavy ceramic cooking pots. 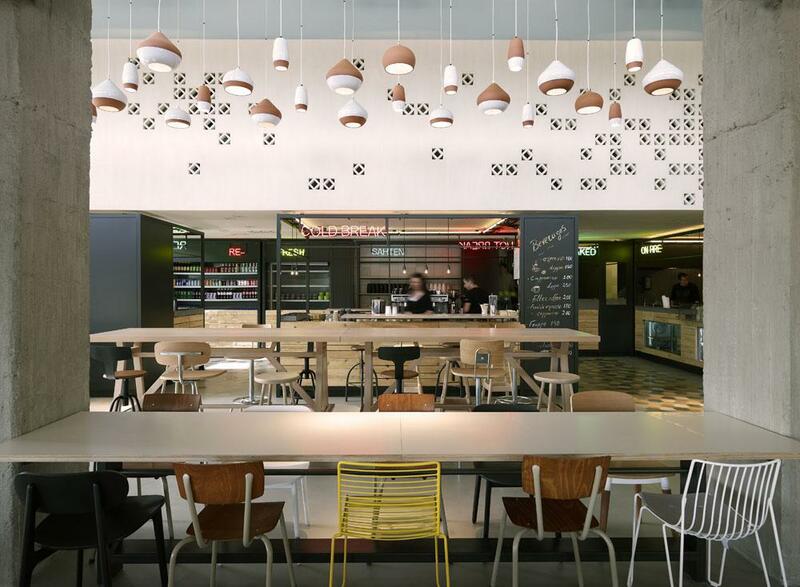 We provided the architectural lighting study and the lighting fixtures in collaboration with the architectural team of K-Studio.